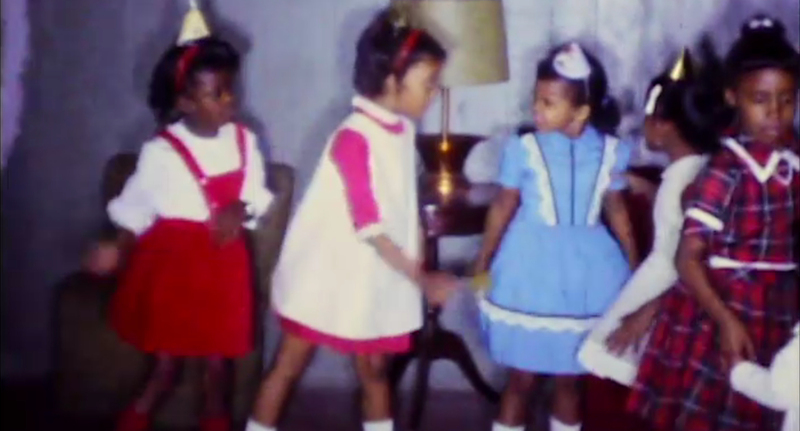 Film still from the Dr. Helen Nash Collection, courtesy of the South Side Home Movie Project. The South Side Home Movie Project presents an exhibition of private film footage gathered from residents of Chicago’s South Side neighborhoods. In collaboration with Arts + Public Life, this exhibition features home movies captured by amateur South Side filmmakers animating a domestic space and offering a visual record and aesthetic of Blackness from the 1940s through the 1980s. This rich visual inheritance tells us much about Black control over the Black image and gives viewers the opportunity to witness moments of leisure and performativity lived within the constraints and confines of racism and anti-Blackness. Please join us for the opening reception of Everyday Resistance: The Art of Living in Black Chicago, featuring Jacqueline Stewart, Founder and Director, in conversation with Candace Ming, Project Manager and Archivist, of the South Side Home Movie Project (SSHMP). Archive your films for free! 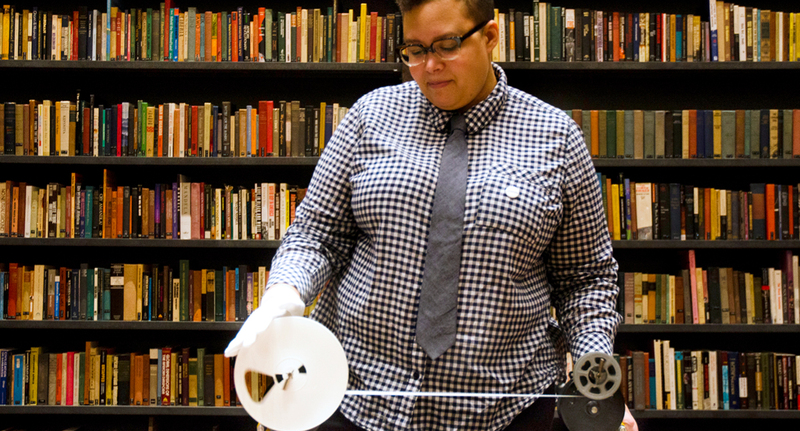 During the exhibition, South Side families are invited to bring in their own 8mm, Super-8 and 16mm reel-to-reel films for inspection and assessment for free digitization and possible projection. Drop off films at the Arts Incubator and a SSHMP staff will contact you to schedule your free consult. Image: Film still from the Nicholas Osborn Collection, courtesy of the South Side Home Movie Project. Beaches, parks, and forest preserves provide urban dwellers an outdoor setting for leisure and play. Join us for a conversation with Meida McNeal, Arts and Culture Manager with the Chicago Park District and Anton Seals Jr., Lead Steward (Executive Director) of Grow Greater Englewood,about parks as recreation and gathering spaces, but also as contested public space and the racial dimensions of use, access, safety, and leisure. 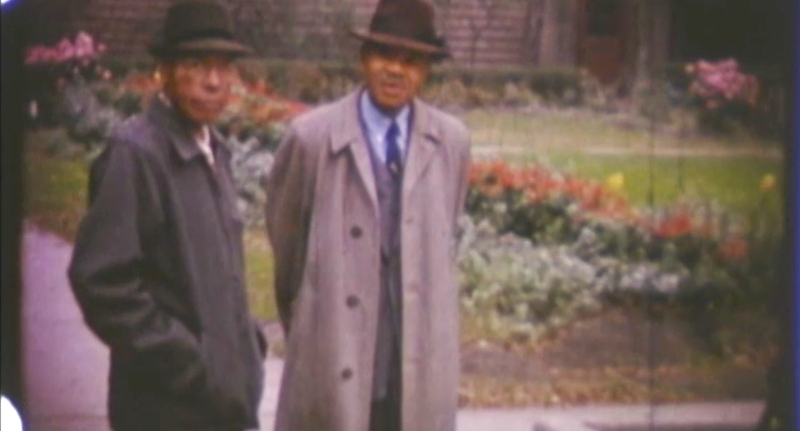 Discover personal footage of Jackson Park from the E. Hector Coates Collection (courtesy University of Chicago Film Studies Center), and selections from the Nicholas Osborn, Ellis McClelland and George Reed Sr. Collections. Image courtesy of Olivia LaFlamme. The South Side Home Movie Project’s archivist Candace Ming and a team of film preservationists, Brian Belak, Collections Manager and Client Services Director, Chicago Film Archives, Dan Erdman, Archivist, Media Burn Independent Video Archive, and Raquel Flores-Clemons, Archivist and Director of Archives, Records Management, and Special Collections, Chicago State University, will lead a workshop on how to care for, preserve, and catalog your family’s archival materials whether they be film, video, documents or photographs. The team will inspect, assess and make recommendations on maintaining your family’s historic records in the best conditions. 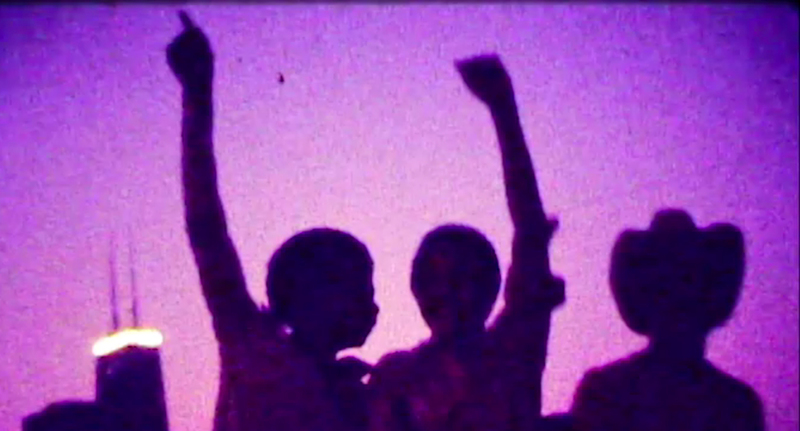 Families who choose to contribute 8mm, Super-8 and 16mm films to the SSHMP archive will receive free digital copies. Complete information on donation available on-site. Image: Film still from the Alsup-Smith Collection, courtesy of South Side Home Movie Project. Explore Black celebrations with a screening of films from various SSHMP collections that spotlight social dances including the Twist, Watusi, and Bopping, as well as the 1979 Gloria Gaynor concert at Chicago Fest. Discussion led by Ayana Contreras and Arif Smith about Black dance and the relationship between song and dance within a range of vernacular expressions. Join us for the dance party to follow: DJ Ayana Contreras spins 8:00–9:00 PM!